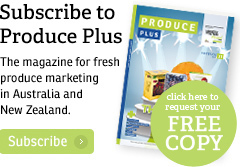 The Australian Table Grape Association (ATGA) and Dried Fruits Australia (DFA) are asking readers of their industry magazine The Vine for feedback. 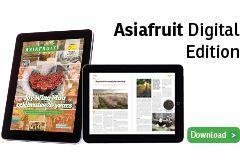 Through a ten-minute survey, the Hort Innovation-funded magazine is hoping to collect information to guide their publication in a more favourable direction for readers. 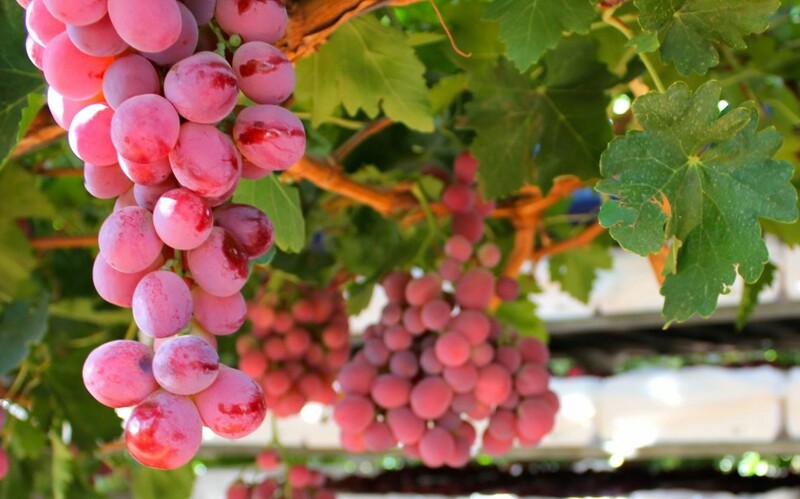 “The Vine is an important tool for sharing information with growers and other key stakeholders and we want to ensure that we continue to communicate effectively,” said ATGA CEO, Jeff Scott. The survey, hosted by the SurveyMonkey platform, can be accessed through the ATGA and DFA websites. Hard copies of the survey will also be distributed at upcoming grower events and are available through each association. Feedback from the survey will be used to improve content or implement changes to the magazine.